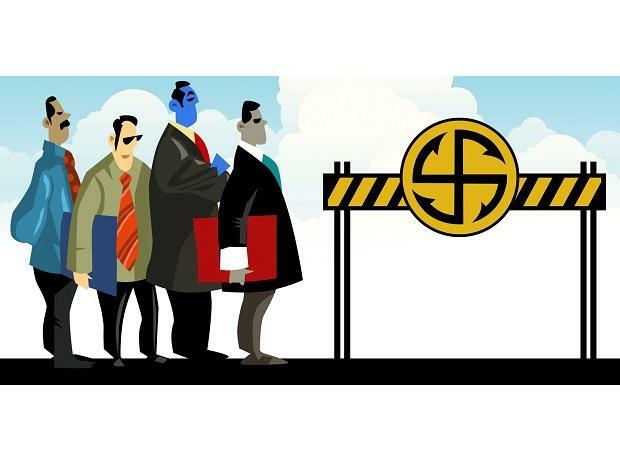 The nine officers inducted through lateral entry as joint secretaries in various ministries in the government of India may have to wait for clearance from the Election Commission (EC) to join their departments. The Department of Personnel and Training (DoPT) is also expected to make similar checks with the EC before transferring or promoting other senior officers across departments. The prudence that the government is exercising this time for even routine appointments is a contrast from the last general election in 2014. While there were no lateral entrants then, throughout April 2014 the DoPT issued a flurry of orders to transfer and promote officers to substantive posts, including those in the Prime Minister’s Office and the finance ministry. Given the higher public sensitivity to such appointments made during elections now, the DoPT is taking no chances this time. On Friday, the Union Public Service Commission announced nine candidates recommended as lateral entrants to serve as joint secretaries in various economic ministries of the government. These candidates will hold contractual posts within the government, unlike members of the permanent civil service. The process of advertising for the 10 posts (one has withdrawn his\her candidature close to the appointments) has drawn a lot of attention among the public and the media, with over 6,000 applications coming in. A UPSC source confirmed that the DoPT would issue the appointment orders of these officers to join their respective ministries. An EC source said there was no need for the government to vet appointments made through the UPSC. “Those appointments, including lateral entrants, come under the exempted category,” the source said. But, it is expected that the DoPT will route the files through Nirvachan Sadan. This prudence has coloured the DoPT’s approach for routine transfer and postings of officers too. Although the April to June period is the peak season for these orders to be issued by the government for its officers, the department has decided to be careful this year because of the model code of conduct (MCC). The MCC came into effect as soon as the schedule for the general election was announced. On Tuesday, the department issued a list of promotion orders for 35 officers in various government departments. They have been promoted to the post of additional secretaries from the rank of joint secretaries. However, most of these officers have been retained at their same posts for now. A DoPT source said these officers would be available to be posted by the new government after the election. In 2014, the outgoing UPA government appointed over 20 officers to senior posts in various ministries without referring them to the EC.